Toowoomba detectives have charged a woman with grievous bodily harm after a man was seriously injured in Withcott yesterday. Police were called to the home around 2 pm following reports of a disturbance. Officers located a 41-year-old man who had allegedly sustained a stab wound to his neck. He was transported to the Toowoomba Base hospital in a serious condition. 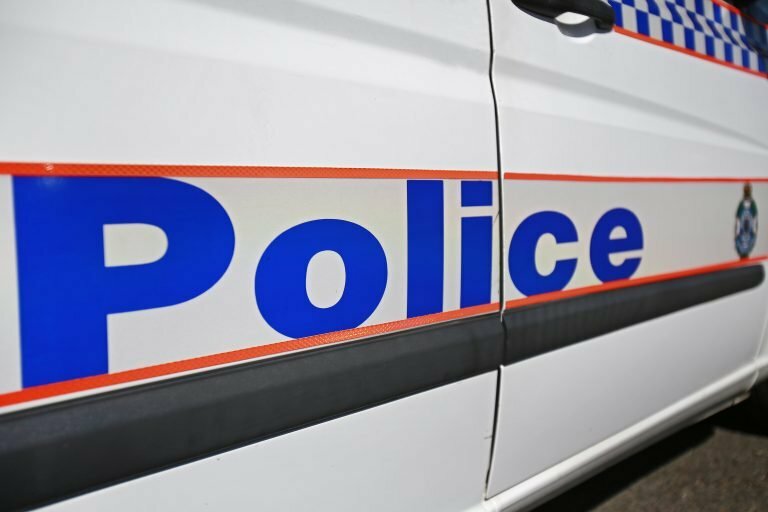 A 45-year-old Withcott woman, who was taken into custody at the scene, has been charged with one count of assault occasioning grievous bodily harm. She has been denied police bail and is due to appear in the Toowoomba Magistrates Court later today. The man and woman are known to each other.